We know how delicate and expensive oriental and other area rugs can be. The wrong cleaning method can completely ruin an area rug and drain your wallet. Quality One Carpet Cleaning provides professional area rug cleaning services to homeowners in Raleigh, Cary, Wake Forest and beyond. Like carpets, area rugs require regular vacuuming but also need professional and gentle cleaning to remove stains, maintain the rug’s quality and appearance, and extend the life of the area rug. When the oriental rug in your home needs cleaning in Raleigh, call Quality One! Don’t risk an area rug cleaning disaster – call the professionals at Quality One Carpet Cleaning! We know how to properly care for area or oriental rugs and give them the special care that they deserve. 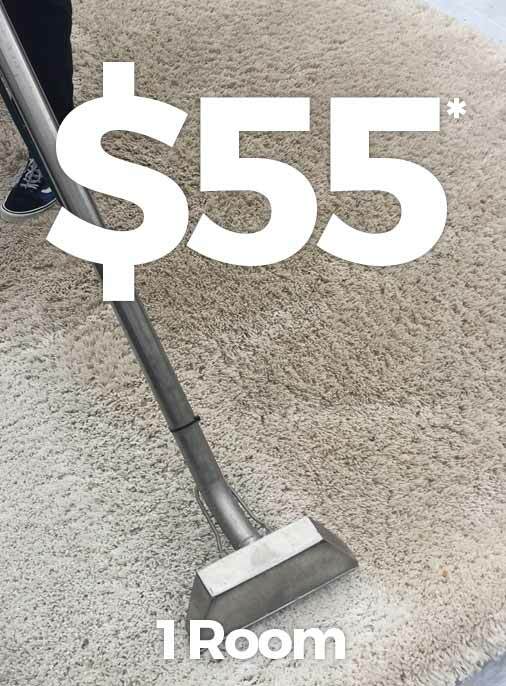 Based in Cary, NC, Quality One Carpet Cleaning serves clients in our immediate and surrounding area, including Raleigh, Wake Forest, Garner and Apex. Call (919) 909-0414 for a free, no-obligation quote for area rug cleaning today.